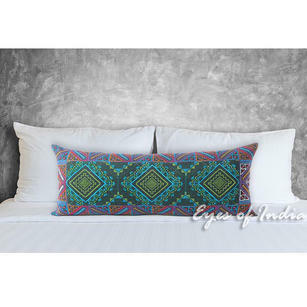 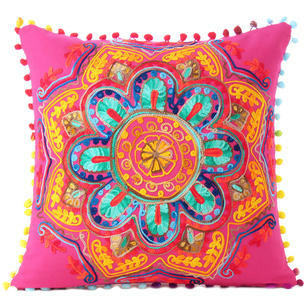 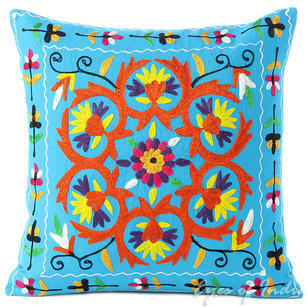 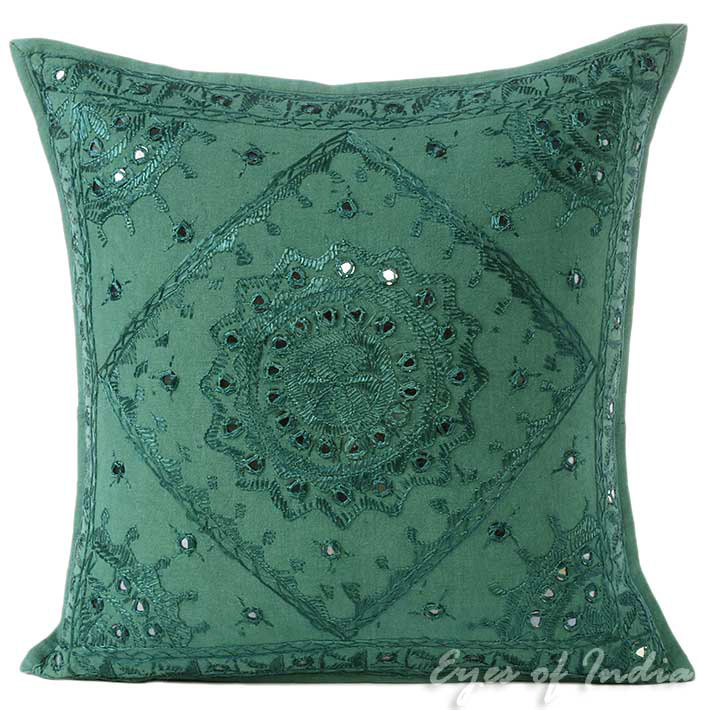 | Emerald Teal Mirror Embroidered Colorful Decorative Sofa Throw Couch Pillow Cushion Cover - 16, 24"
Emerald Teal Mirror Embroidered Colorful Decorative Sofa Throw Couch Pillow Cushion Cover - 16, 24"
Bedecked with mirrors, this exquisitely embroidered ‘Pakka’ pillow cushion cover from Jaipur lends restrained luxury to any home. 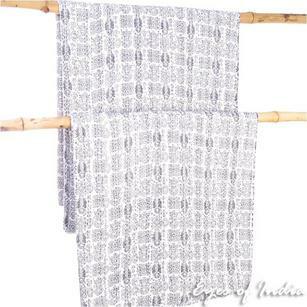 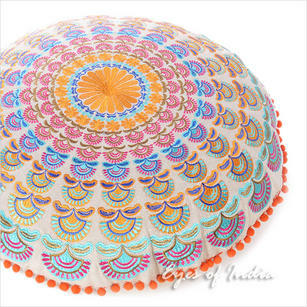 Mirror embroidery is an important part of Indian artisanship, and is used to add sparkle to brightly colored clothes, wall hangings, beddings, and domestic textiles. 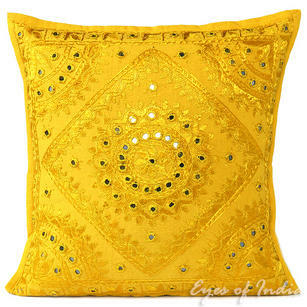 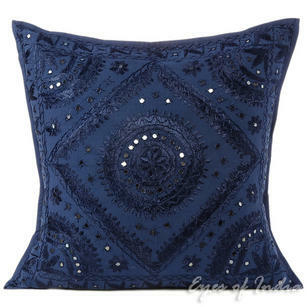 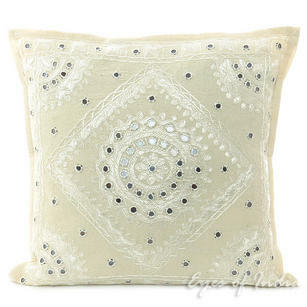 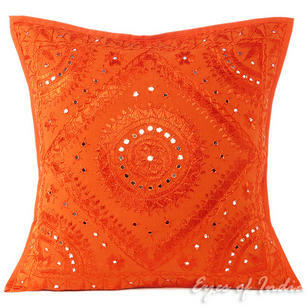 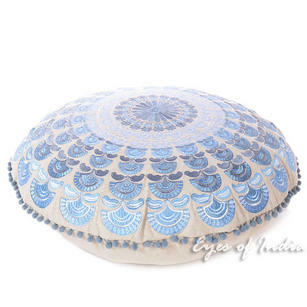 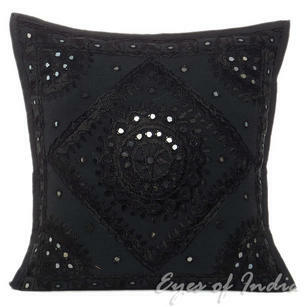 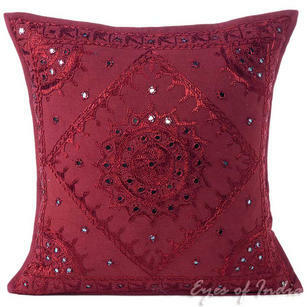 Bring the same opulence into your space with this pillow cover. 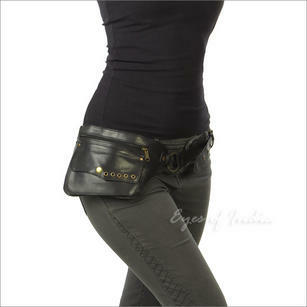 The solid cotton backside features a zipper closure. 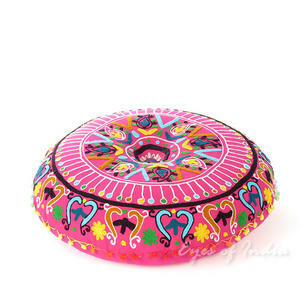 You will receive the cover only. 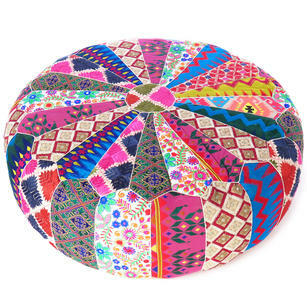 Filling is not included. 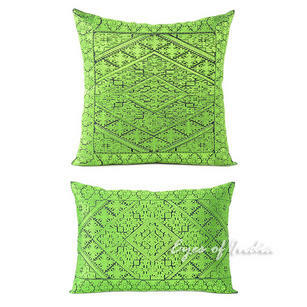 I got two of these pillow covers in the jade color for my room, they look exactly like the photo if not a little nicer in person. 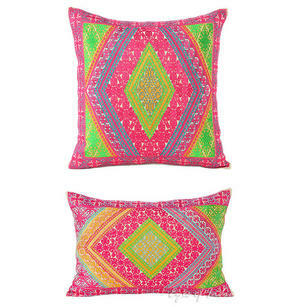 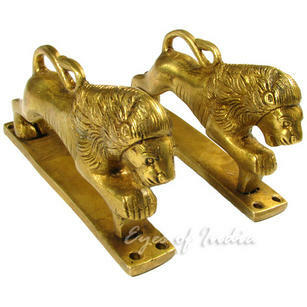 The color is great and they are good quality and very fair price. 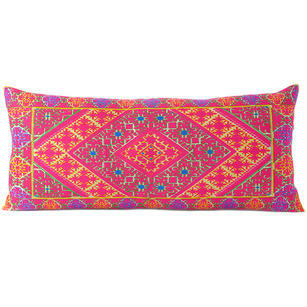 Black Mirror Embroidered Boho Colorful Decorative Sofa Throw Couch Pillow Cushion Cover - 16 to 24"
Burgundy Red Mirror Embroidered Colorful Decorative Sofa Couch Pillow Cushion Throw Cover - 16, 24"